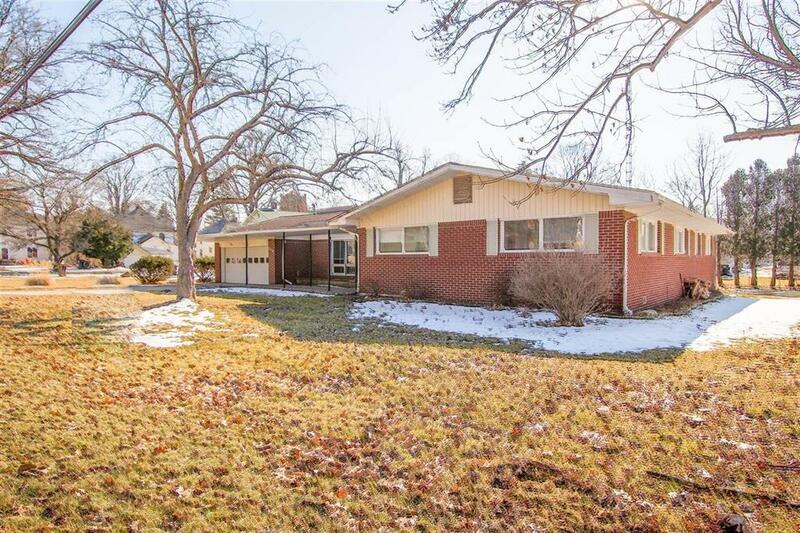 Stately brick ranch home located in the heart of Manchester. 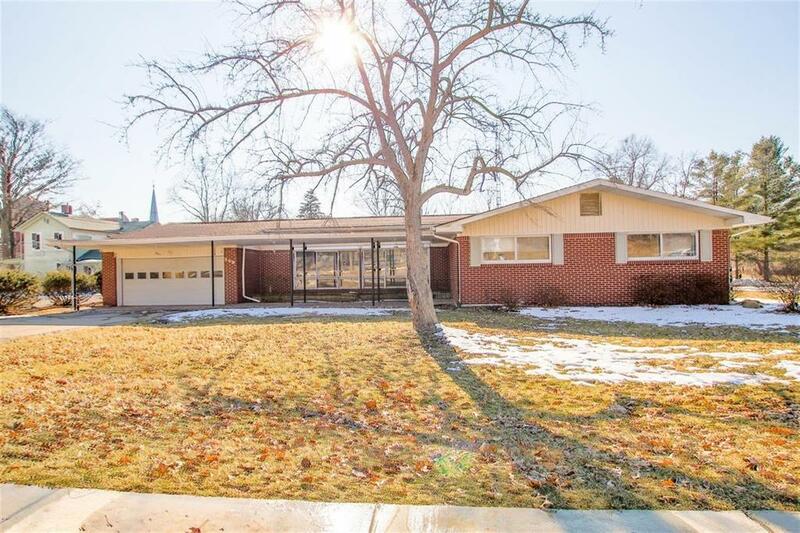 This three bedroom, two and a half bath home has updates throughout. 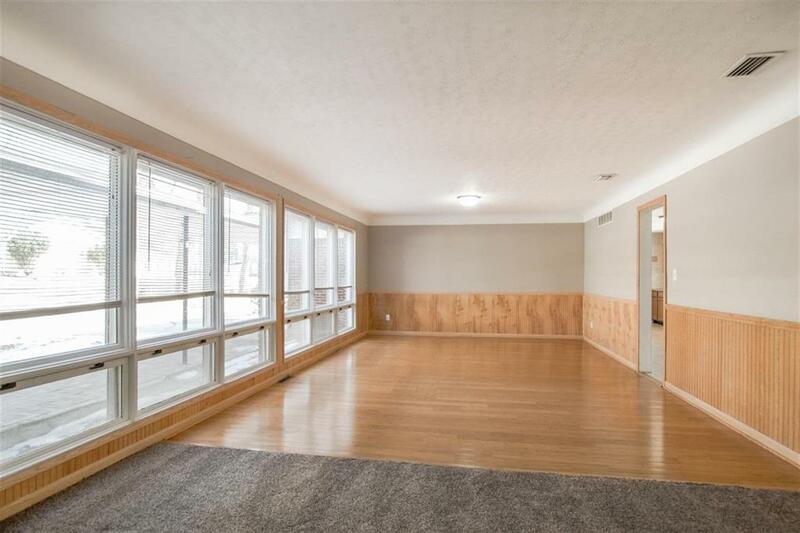 The entire home has a freshly painted interior with new carpet in the living and family rooms. The kitchen is spacious with beautiful cabinets, stone backsplash and a great eating space. Beautiful hardwood floors. Both full bathrooms have been completely updated. Large enclosed backporch off the kitchen and family room which leads to a deck, great for grilling on a warm summer night. Attached two plus car heated garage. Unparsed Address 208 N Washington St.